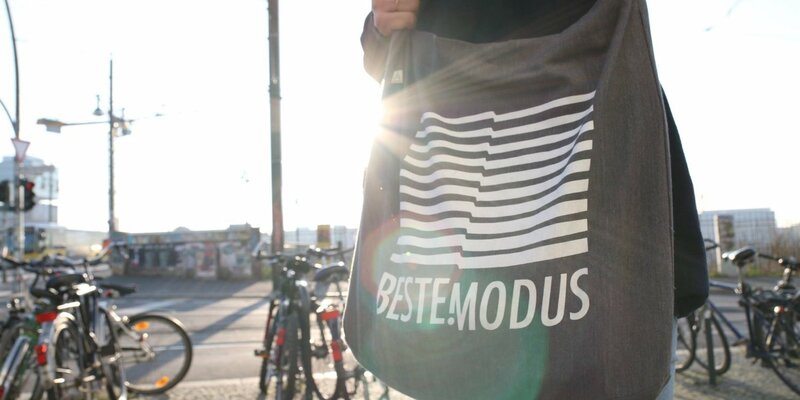 Berlin’s Beste Modus imprint returns with the 8th instalment in the Beste Freunde series entitled Beste Freunde 08, featuring tracks from the likes of Diego Krause, stevn.aint.leavn, Ed Herbst, Albert Vogt and Cinthie. As one of Berlin’s leading purveyors of raw and soul-infused house music the Beste Modus imprint and it’s affiliated crew have become some of most in demand DJ’s and producers coming from the German capital and here we see the label mark its eight release, as always penciled for release vinyl only and shining light on the collective as whole with each contributing a track. Unison Wax head-honcho Diego Krause leads with "Lambda", employing his bouncy, shuffled drum style as the foundation as gritty bass hits and airy deep house chords silkily weave their way into the composition. "Harkoon" from stevn.aint.leavn follows, retaining a similar aesthetic with the focus on dynamic, organic drums, ethereal chords and rumbling bass tones before Ed Herbst’s "Peave Piece" goes a little deeper courtesy of dubby stab swells and reverberated vocal murmurs whilst a snaking sub bass groove and shuffled snares keep things still aimed squarely at the dance floor. Albert Vogt & Porter then nod towards early house cuts with "Oh My", fusing soft pad swells, natural percussive hits, smooth bass tones and soulful vocal stylings before Cinthie’s "Malfunction" edges into darker realms via thunderous tom toms, gritty dub stab sequences and jangling metallic percussion and delayed vocal hits.